Exciting news for Minecraft fans! Minecraft is coming to the big screen! 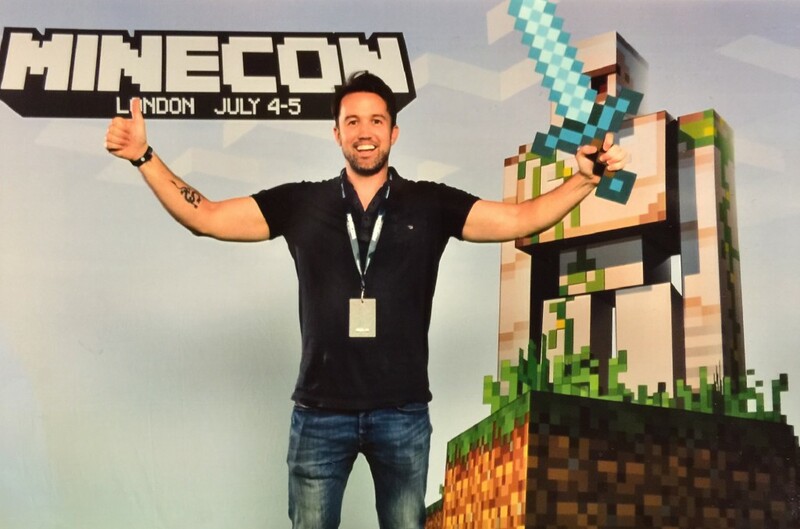 The film is going to be set totally in the Minecraft universe! It’s being made by the same people who made The Lego Movie AND the guys behind Night At The Museum so we have high hopes! The film will come out at some point next year and it’ll certainly be a blockbuster!